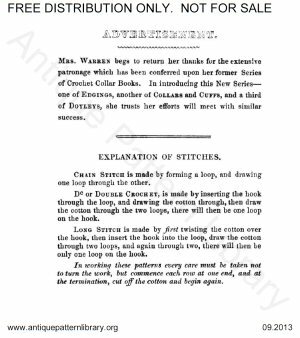 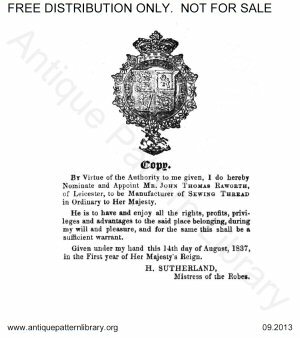 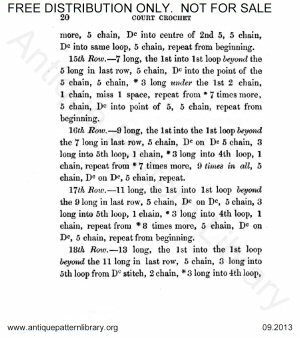 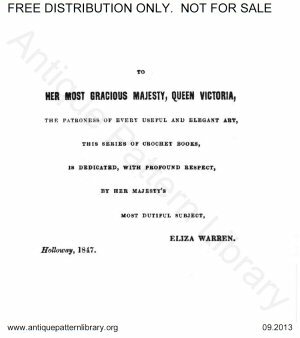 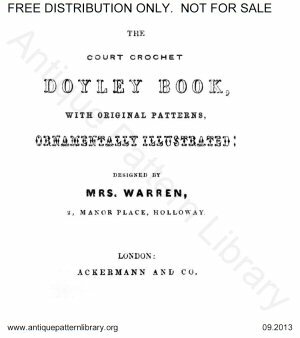 London: Ackermann & Co, 1847, 24 pgs. 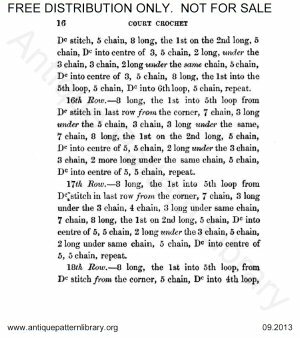 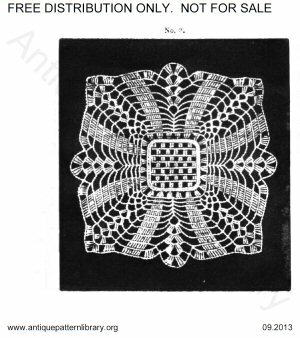 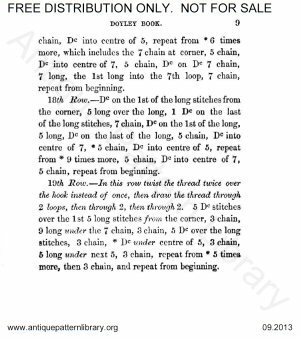 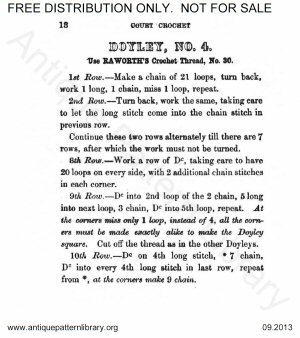 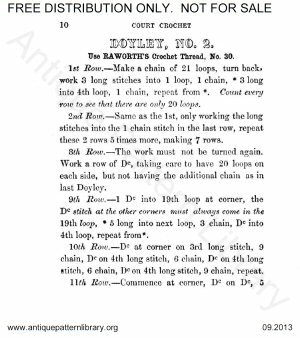 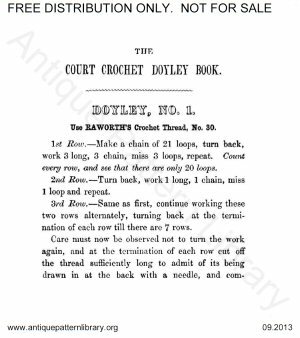 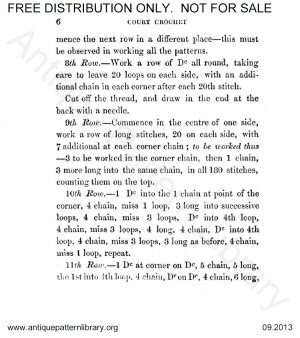 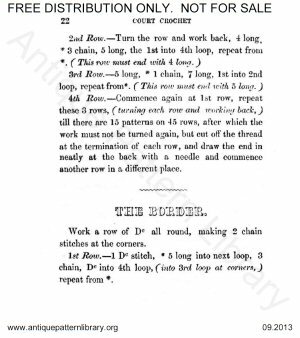 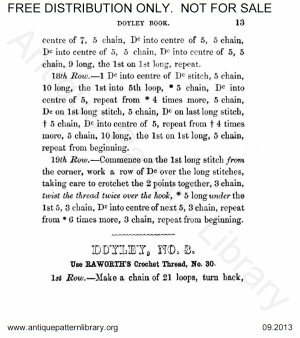 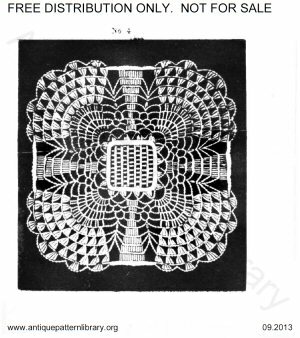 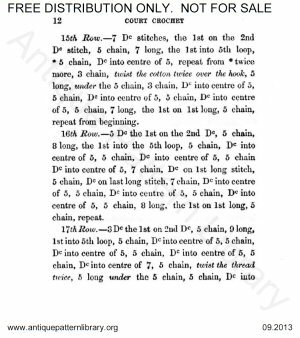 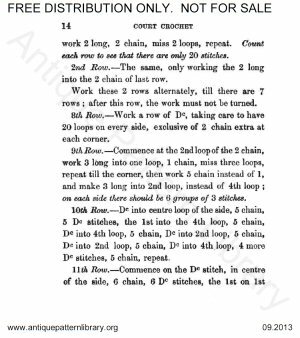 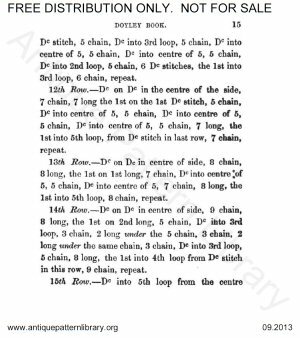 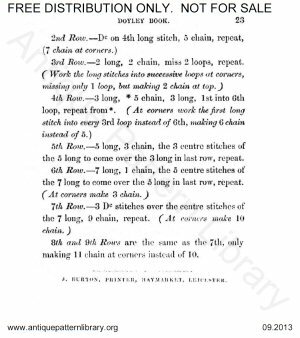 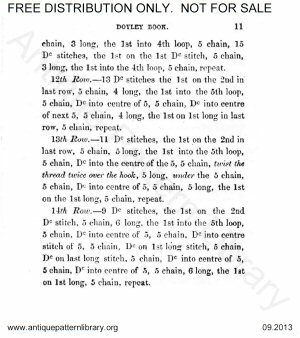 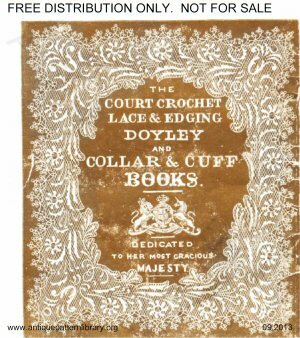 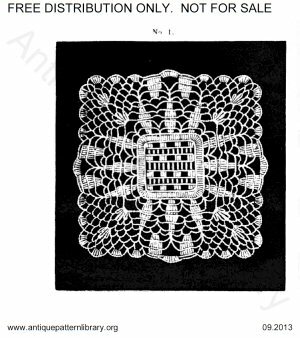 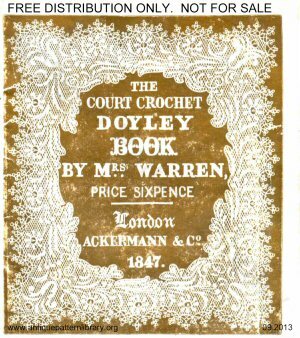 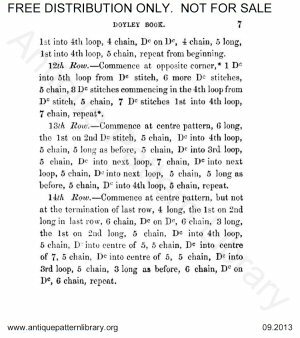 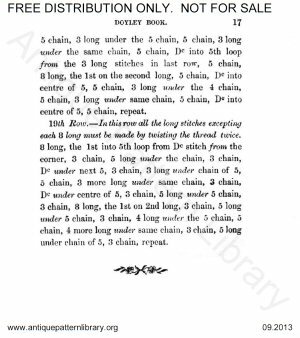 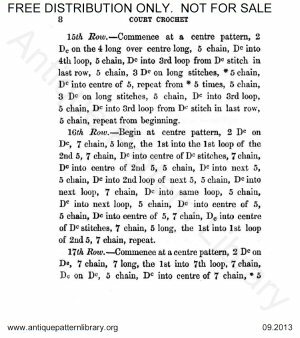 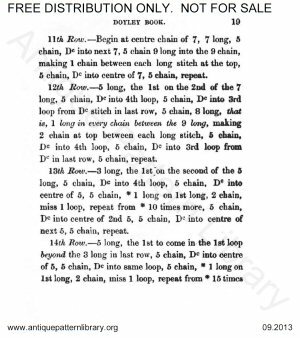 Very early instructions for four crochet lace squares and a bread cloth. 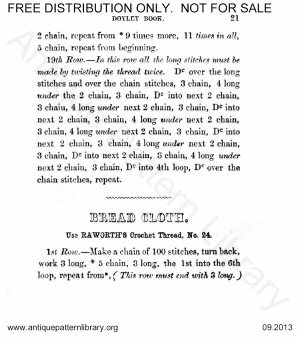 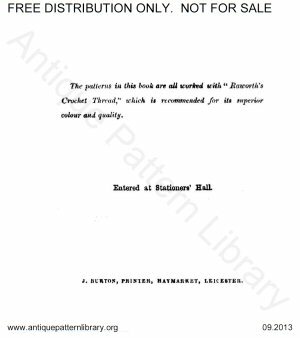 The bread cloth is not illustrated. 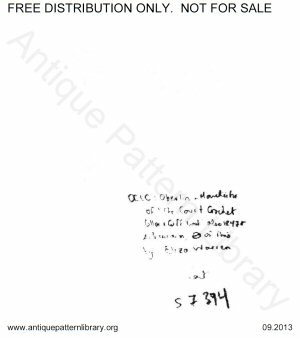 Scans donated by Judith Adele, edited by Judith Adele. 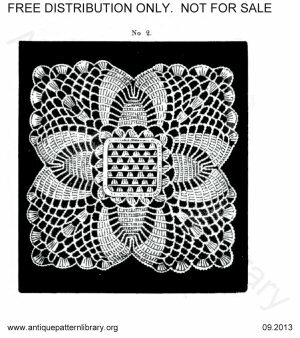 Transferred to Rijksmuseum Research Library, 2019-02-22.